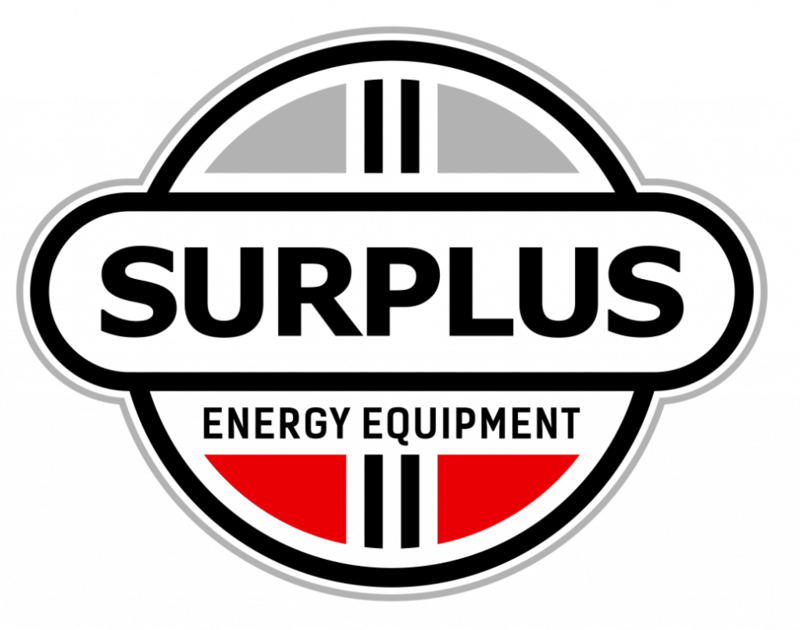 Welcome to Surplus Energy Equipment! 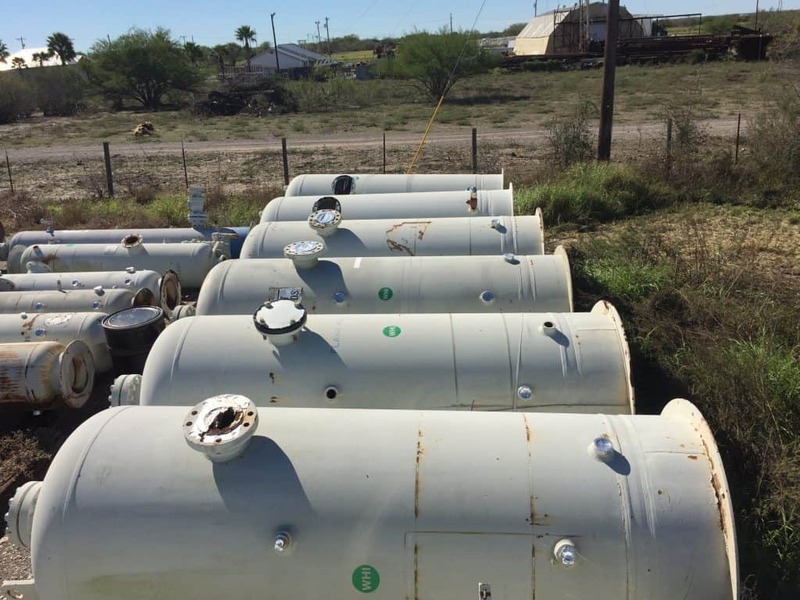 Welcome to Surplus Energy Equipment, the best website in finding used oil & gas equipment! SEE have made searching used equipment easy and have created the tools to put the search at your fingertips without the hassle of making phone calls and requesting additional information. We know your time is valuable, and this platform with that in mind. 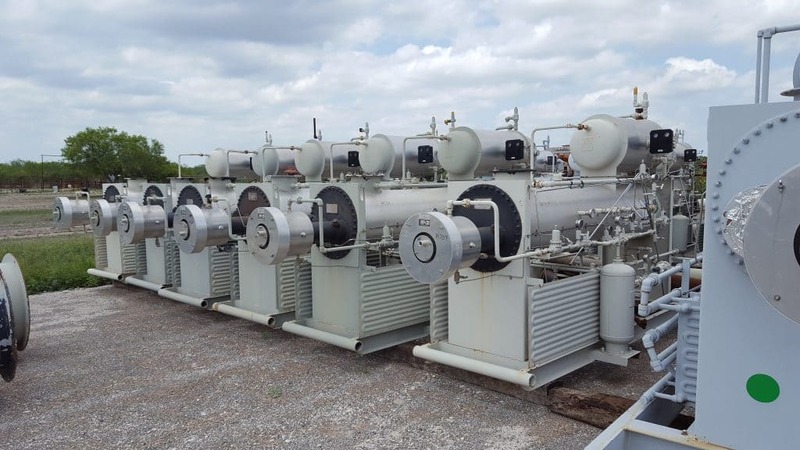 Browse Surplus Energy Equipment to find your equipment needs by searching in specific categories and applying filters. If you are looking for something specific, you can email us with your request. 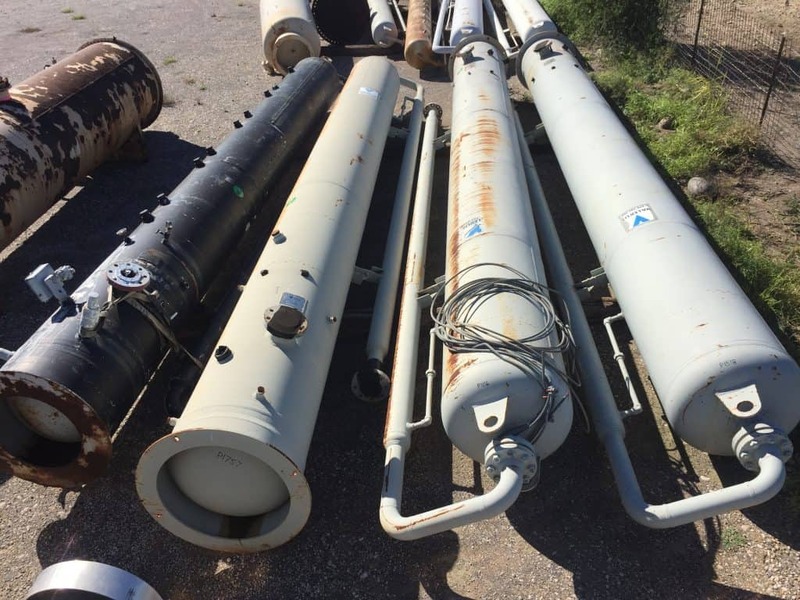 Surplus Energy Equipment also buys used equipment! If you are looking to sell your items, you can do so by navigating around the We Buy Equipment page on the website. Surplus Energy Equipment updates daily with many new products available weekly. Subscribe to our blog to see the latest posted equipment. Our customers’ opinions are valuable so if you have any questions, do not hesitate to email us with your suggestions.